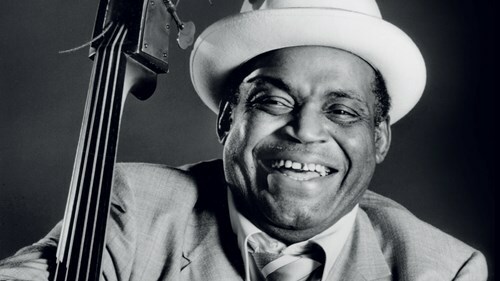 Willie Dixon's songs have been recorded by countless musicians in many genres as well as by various ensembles in which he participated. A short list of his most famous compositions includes "Hoochie Coochie Man", "I Just Want to Make Love to You", "Little Red Rooster", "My Babe", "Spoonful", and "You Can't Judge a Book by the Cover". These songs were written during the peak years of Chess Records, from 1950 to 1965, and were performed by Muddy Waters, Howlin' Wolf, Little Walter, and Bo Diddley; they influenced a generation of musicians worldwide.